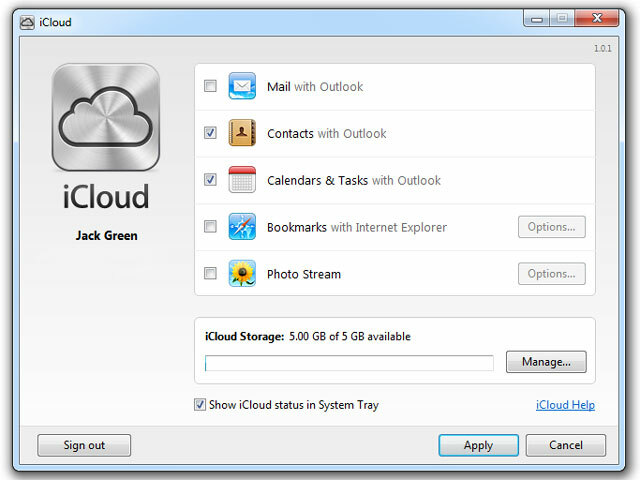 Apple launched iCloud Control Panel for Windows which enables synchronization with Microsoft Outlook. Do not start using it before you understand how it works. It may cause loosing of your valuable contacts, calendar entries and mails, both in iCloud and your iPhone. 2. 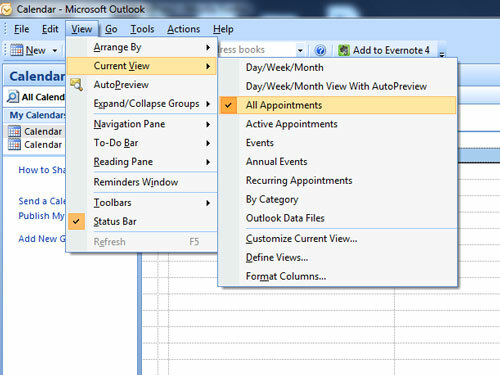 To sync your Outlook Contacts and Calendar with iCloud you need to merge now separated folders. 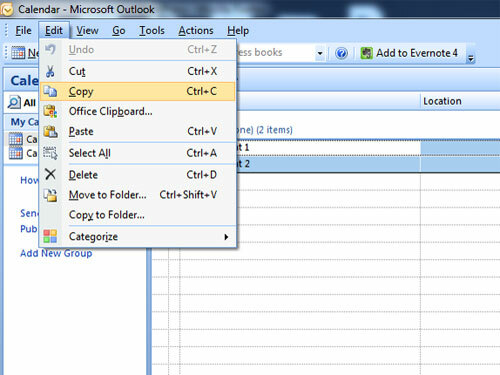 Until Apple come out with a tool for syncing – easiest way is to copy Outlook entries into iCloud folders. 3. Whatever you edit in Outlook iCloud folders or iPhone or www.iCloud.com it is automatically updated on each of these locations. Therefore – whatever you delete in one location it is gone forever in each other – instantaneously. Moving data from iCloud folder to any other will cause your entries to be erased both in iCloud and iPhone. Therefore be cautions when using Drag and drop in Outlook. 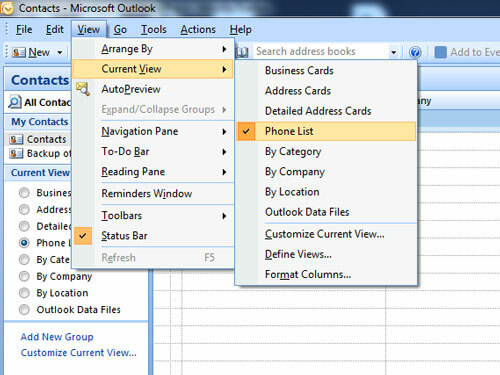 Copying data from your previous Outlook folders to your iCloud can be easy if you setup list view for your entries. And at the end go to iCloud folder in Outlook and Paste (CTRL+V) selected entries into iCloud folder. It can be done both in Contacts and Calendar folder. Pasted entries will be automatically synchronized with iCloud and therefore with your iPhone/iPad. Either Spotlight Search is not responding at all, or it is working intermittently – sometimes it does the search instantaneously as it is supposed to be, and the other time it takes minutes to display results. Strange thing is that people who contacted technical support got answer that Apple stuff is not familiar with the problem. 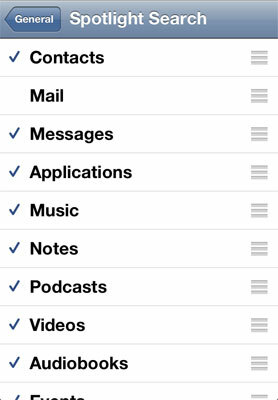 And yes – there’s a temporary solution until the Apple fixes this in some of the next iOS updates. The solution is to disable searching your mail. Just go to the Settings > General > Spotlight Search and uncheck Mail. Here’s a YouTube video that illustrates the problem (and the solution). If someone found out better solution, please do not hesitate to post it as a comment. 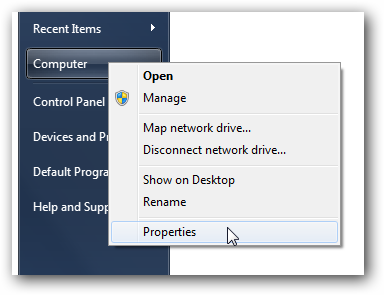 You want to access a Windows application from iPad without sitting by your desktop PC or notebook? Ever wanted to have control over your PC from bed using iPhone? Here’ simple how to access PC from iPhone or iPad. 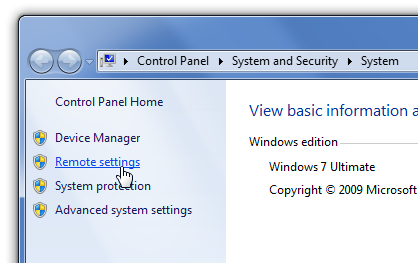 It allows you to control your Windows based PC via Local Area Network or via Internet. We’ll describe how to do it over WiFi in LAN in Windows 7, having in mind that most of the people has that configuration. Note that if your Windows is Home edition you won’t be able to do this. 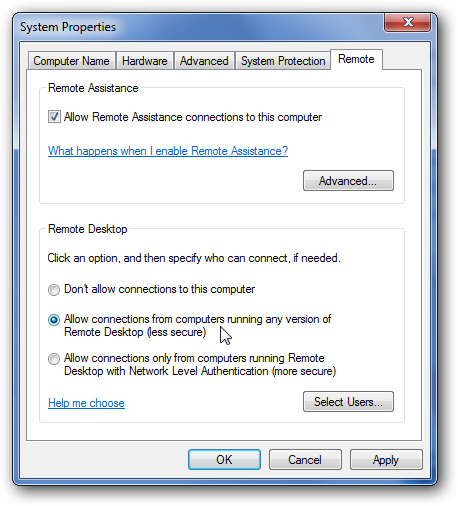 When all in Windows 7 is set you can start Remote Desktop Lite – RDP on your iPhone/iPad and click Configure. You’ll get following screen where you fill in your info. For info on connecting your remote desktop over the public WiFi, EDGE or 3G data bearer over Internet go to official app help. Note: By default Windows policy only one user can be logged at a time with same username, therefore when you log in from your iOS device, you’ll be logged out from your desktop PC and vice versa.